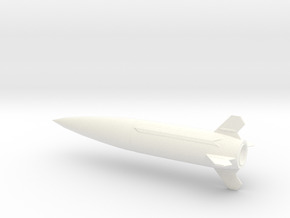 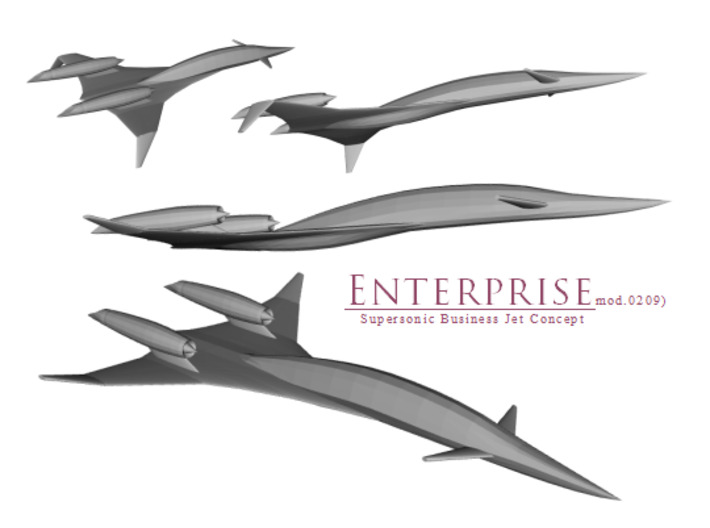 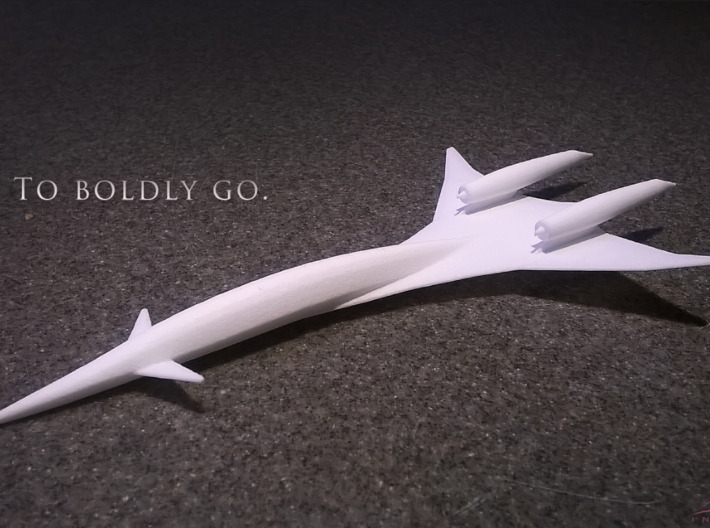 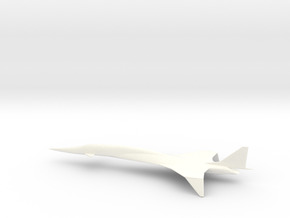 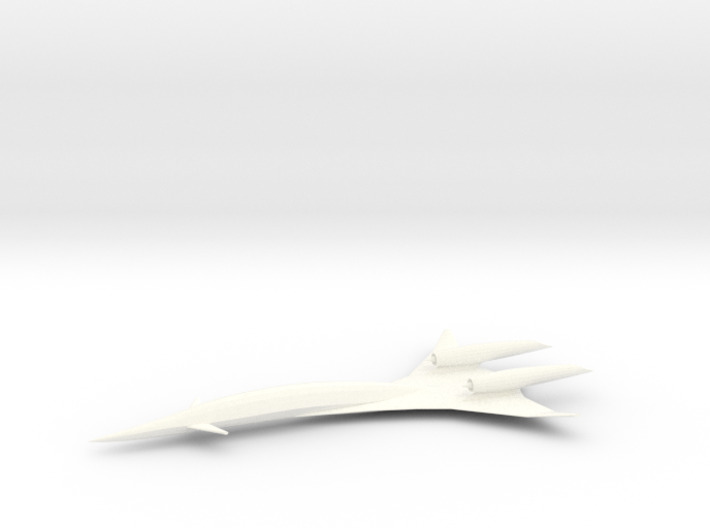 A small supersonic business jet(SSBJ) concept, inspired by Enterprise from Star Trek. 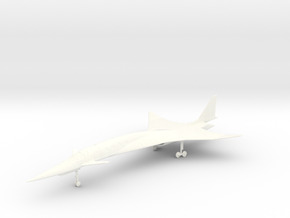 Wingtips are UP for takeoff/landing/subsonic flight. 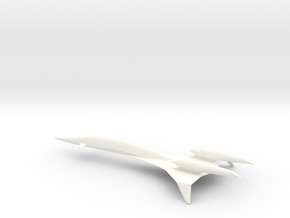 Scale is approximately 1/250, about 14.9cm/5.9in long.